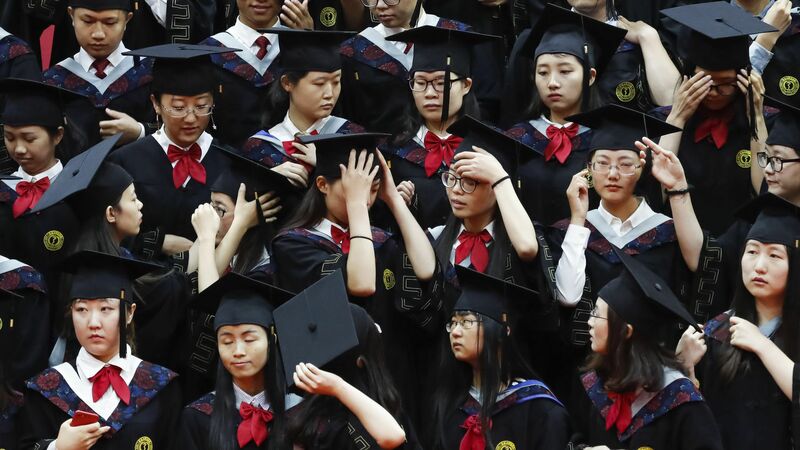 The Chinese government has decided that college campuses are in need of enhanced security and ideological hardening, and is implementing different control measures, Reuters reports. Late on Wednesday, the university, informally known as Beida, warned all students against taking part in demonstrations of support for recent labor-rights activism involving former students and said they would be held responsible if they “challenged the law”. The school believes that the majority of students are sensible, but if there are those near you who are spreading rumors or reactionary sentiments, regardless if they are your teacher or your friend or your schoolmate, please keep a firm stance,” students were told over instant messaging platforms.On Tuesday, the Communist Party committee at Beida set up new bodies responsible for disciplinary inspection tours and campus “control and management”, according to a document released by the committee and seen by Reuters, moves that tighten enforcement of party discipline.